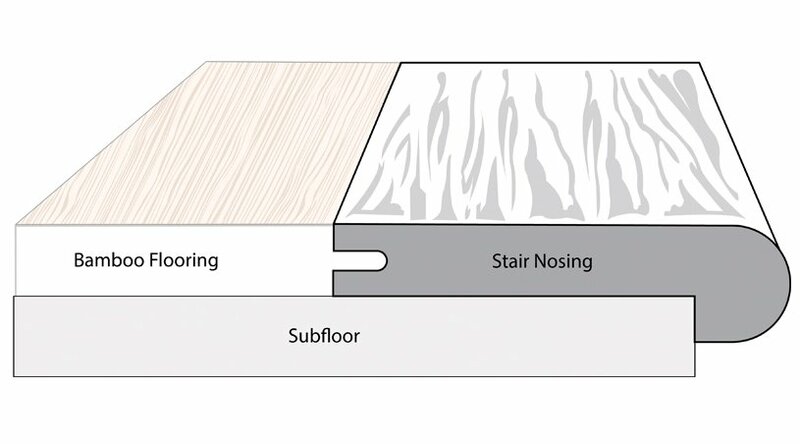 Planning your staircase project is just as important as choosing your flooring. 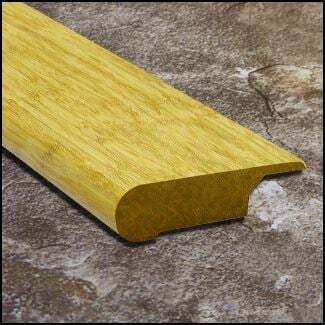 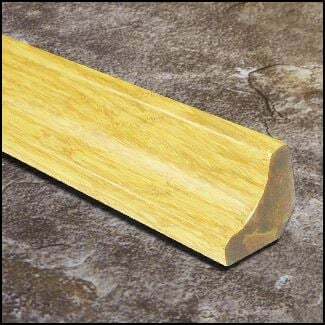 Purchasing stair nosing instead of stair treads is a smart, economical decision. 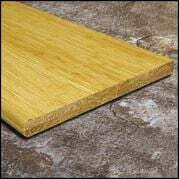 Not only is it less expensive, but you can use leftover flooring as building material for each step. 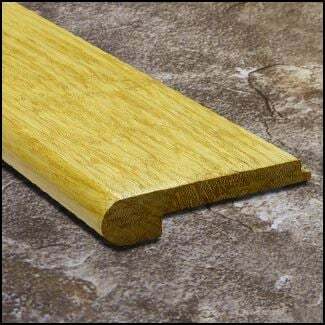 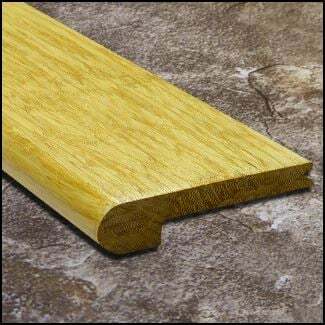 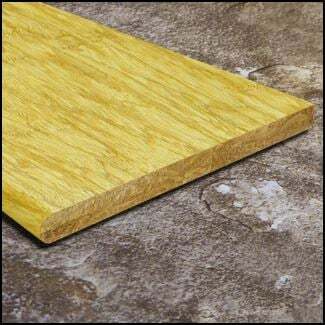 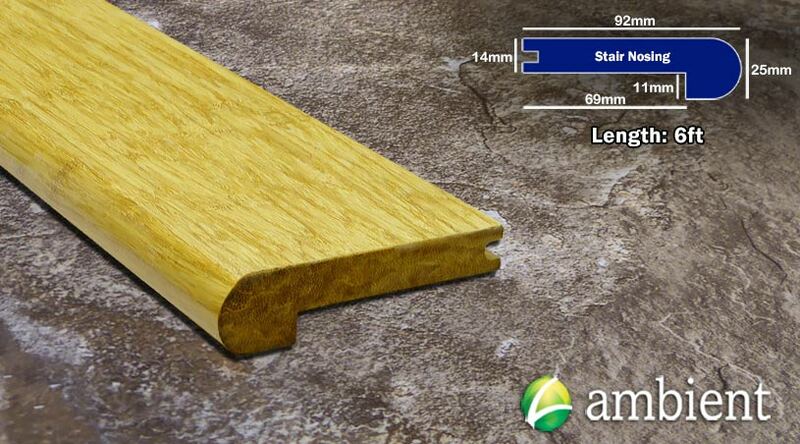 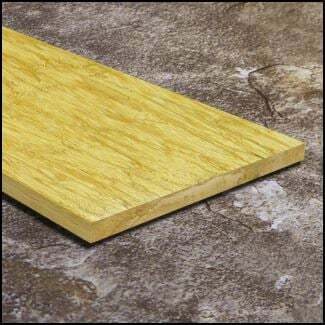 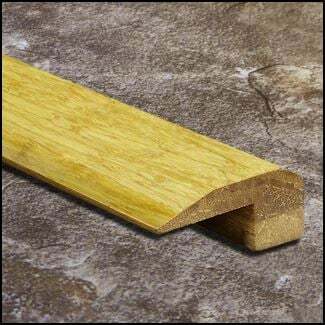 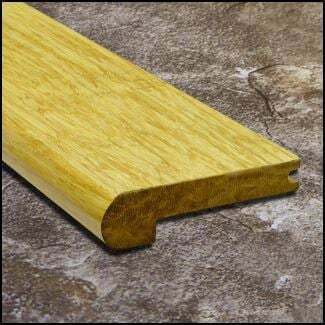 This stair nose is manufactured to slide into our Natural Strand 9/16 inch bamboo flooring. 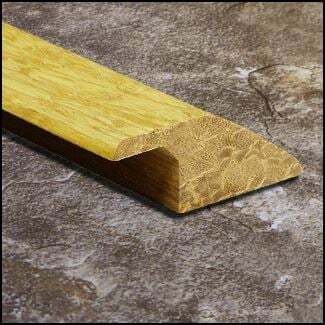 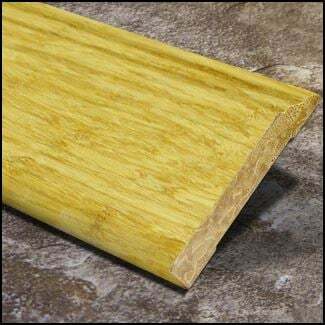 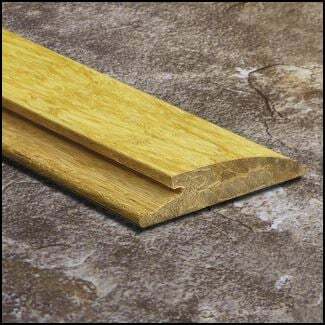 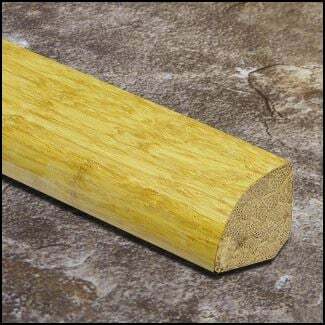 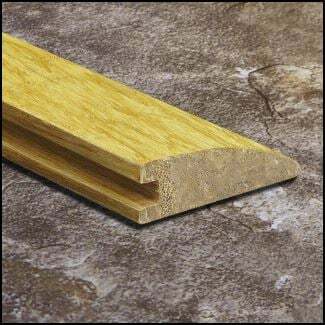 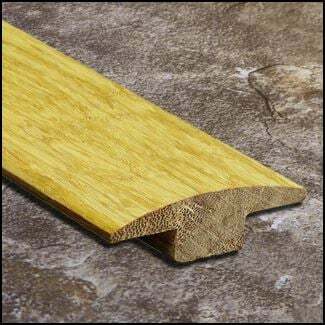 Just like our flooring, you get the same janka hardness and wear resistant finish on every nose. 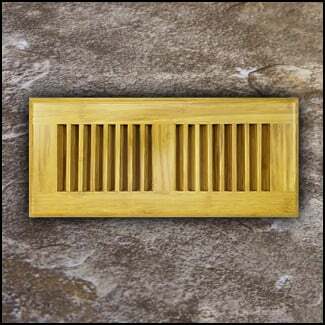 Be sure and browse through the diagrams above to make sure you are ordering the correct product. 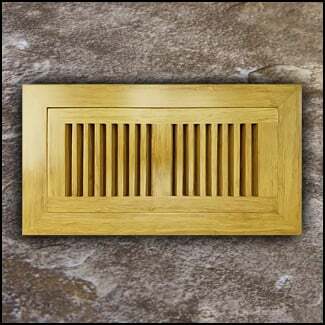 Call us if you have any questions!